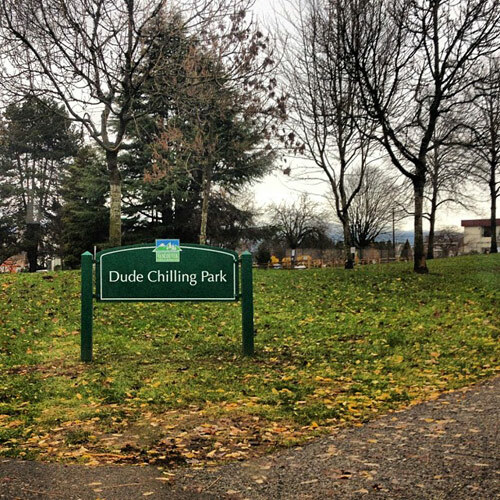 The saga of Dude Chilling Park has a happy ending! 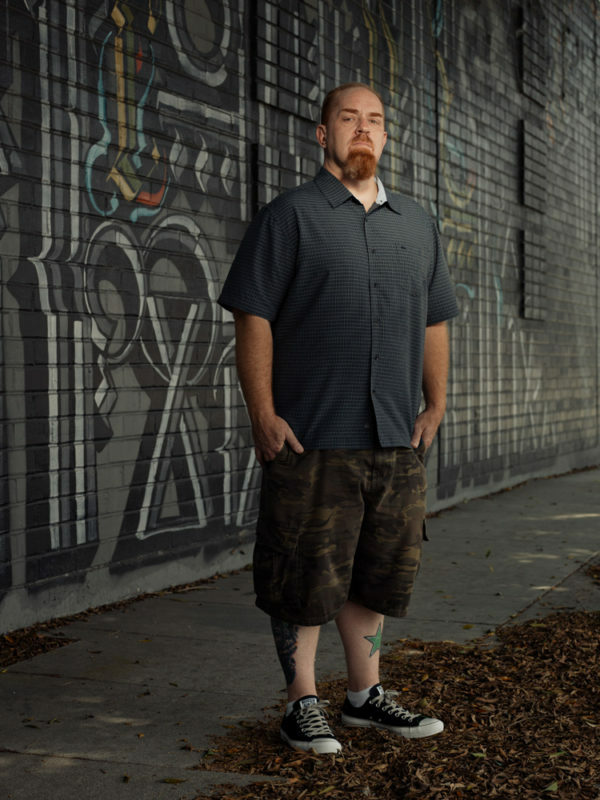 I can’t remember the last time a petition actually worked but this time it has! Over a year ago The Province Newspaper reported that Guelph Park’s official sign had been secretly replaced by someone “who put a lot of effort into crafting the counterfeit, which even features the official Vancouver Parks and Recreation crest”. The sign was a reference to a super chill statue of a dude, reclining on the grass. It was completely harmless and funny but was eventually removed by the parks board. My photo of the dude chilling statue. This week the Vancouver Parks Board approved the re-installation of the sign! (source) The park right by my house will have the best name in the history of park names, forever. 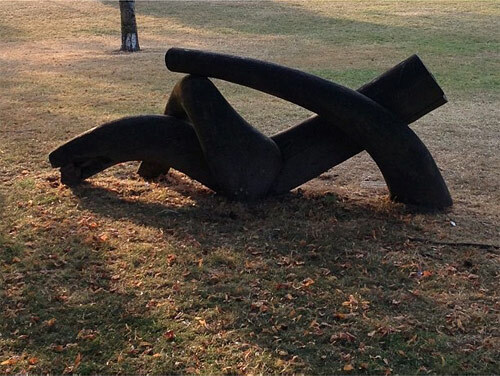 Thank you Viktor Briestensky for creating my favourite piece of public art in Vancouver, before you left town.